Whitening your teeth creates a great impression, so it’s not surprising that this dental procedure is so popular today. But with an abundance of information and so many options available—in office and at home—it’s hard to know what is right and which procedure is the best one for you. There are many misconceptions about teeth whitening. We visited Dr. Timothy Chase who remains on the forefront of the latest advance in restorative and cosmetic dentistry. 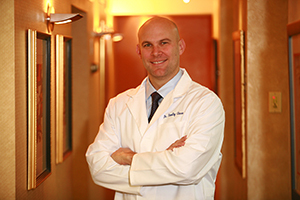 Upon graduation from Boston University School of Dental Medicine, he continued his education by completing a general practice residency at Columbia Presbyterian Medical Center and the Veterans Administration Hospital before joining SmilesNY where he specializes in cosmetic and implant dentistry. In addition to continually enhancing his own education as a cosmetic dentist in New York, Dr. Chase is a dedicated educator. He has served as a clinical instructor at New York University Dental School, where he trained both undergraduate dental students and doctors from foreign countries on the latest techniques in restorative dentistry. He currently serves as a faculty mentor at Spear Advanced Dental Education Center in Scottsdale, AZ. 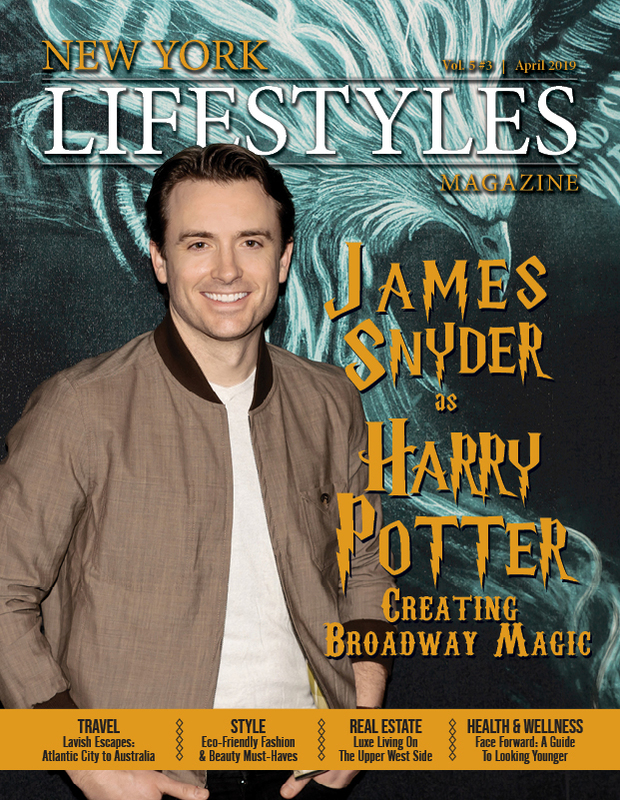 He also is a media go-to having been featured featured on such programs as The Dr. Oz Show, The Balancing Act as well as in many national publications. Here, Dr. Chase answers some of our concerns about teeth whitening. Done properly at home or under the supervision of a professional, whitening your teeth does not affect the roots, gums, or inside of the teeth. This misconception originated from unregulated levels of hydrogen peroxide which caused damage to nerve and pulp. Teeth whitening treatments are painful While the whitening may cause your gums and teeth to be somewhat sensitive, the procedure is not at all painful. When hydrogen peroxide comes in contact with teeth it may cause transient sensitivity, that usually goes away in a day. While whitening your teeth will brighten a smile. However, teeth will return to their original shade over time depending on your diet and other factors so touchups will be needed. Both professional and at-home procedures can produce great results if done correctly. One benefit of having the whitening done in a professional environment is the ability to ensure your teeth will respond well. Plus, it’s a faster process in the dentist office. At-home whitening strips are not as strong since they cannot control where the material flows like they can in the dental office. Therefore, for a faster and better result, I recommend a dental professional who will create a custom-made tray using a stronger whitening material. And for the fastest results, I offer zoom-in office whitening which takes about an hour. Although in the past this was a concern, studies by The Journal of American Dental Association state that teeth whitening treatments do not increase the chances of damaging tooth enamel. Real life does not include Photoshop. Therefore the shade of your teeth isn’t paper white, as seen in commercials, TV or magazines. 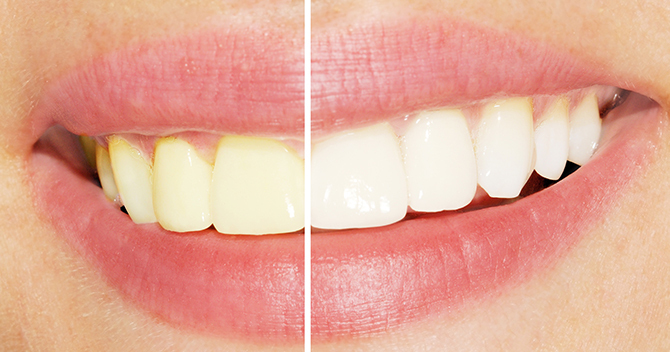 Teeth whitening can remove stains and lighten teeth but will not make your teeth an unnatural white. Unfortunately, there are those who should avoid having their teeth whitened. Anyone under the age of 16, pregnant women or breastfeeding as well as anyone who is allergic to peroxide, has gum disease, weak tooth enamel, untreated cavities, veneers, or other oral restorations. For more information on Dr. Timothy Chase, visit smilesny.com.